CGM is such a wonderful invention, I truly believe that my next a1c will be so much better than my last and I honestly believe that over all I am working on being healthy, restoring the feeling of having steady blood sugars and just feeling like I have some sort of grasp. 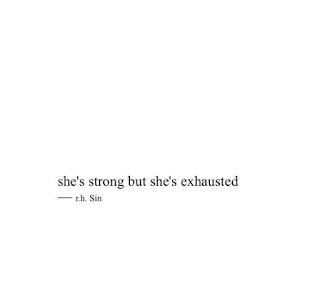 But, I am both emotionally and physically exhausted and even putting my thoughts together on this cold rainy Thursday is a task. I was up likely every hour listening to pump alarms, finding a comfortable position to sleep after getting up to treat a low and moving Cola from beside my head to my feet every hour or so. Poor M, spent a good chunk of time listening to my frustrated grunts as my alarms went off and wrappers unfolded and I feel guilty about disrupting his sleep. Between mental breakdowns this morning, chasing a high from a yogurt and bran muffin I ate that I didn't want to eat and sipping my cold coffee between working and trying to grasp energy from upbeat songs on youtube. 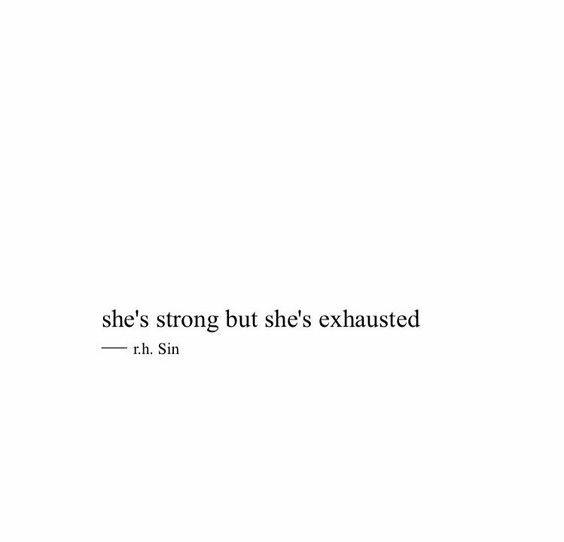 I am trying. I am trying so hard to be a functioning human with a plastic pancreas. I want to be healthy. I want to see straight lines and I want to have the best a1c yet, but that comes with a lot of focus, energy and time. It comes with being proactive in a world where we are busy and don't always know when we will eat next or what is for dinner. It comes with patience that it is going to be okay and it comes with strength that I sometimes just can't muster up.